There's no such thing as a boring drive when you're behind the wheel of a MINI Roadster. This compact two-seater with its stylish looks, soft-top and go-kart handling will always manage to make you smile. Despite its compact dimensions, the car even has a decent boot, which makes everyday trips and weekend getaways a lot simpler. 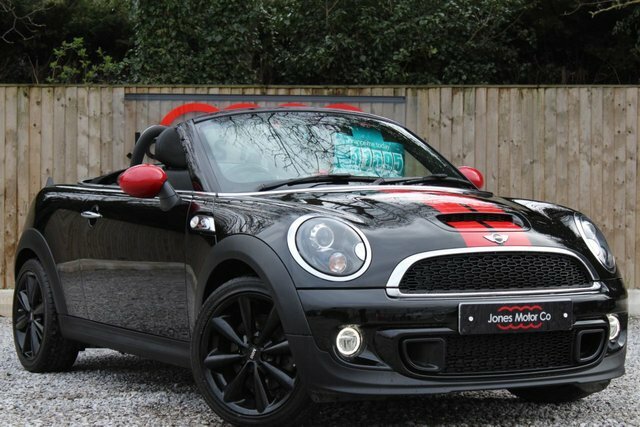 Take a test drive in one of the used MINI Roadster models for sale in Chester by contacting a member of the team at Jones Motor Company. We supply quality, affordable cars and will do everything possible to find a vehicle that matches your requirements.